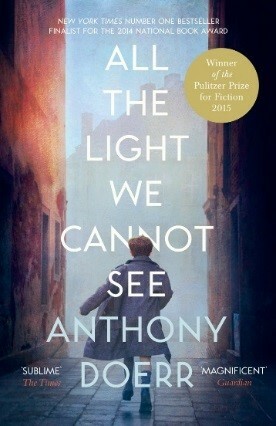 HarperCollinsPublishers Australia is delighted that Anthony Doerr’s Pulitzer Prize winning novel, All the Light We Cannot See, has taken out the number one spot in the Dymocks Top 101. Announced this morning, the Dymocks Top 101 is voted for by Dymocks Booklovers and was decided after two rounds and over 140,000 votes. All the Light We Cannot See cemented its place as a modern classic after winning the 2015 Pulitzer Prize for Fiction. The novel was also a finalist for the 2014 National Book Award. 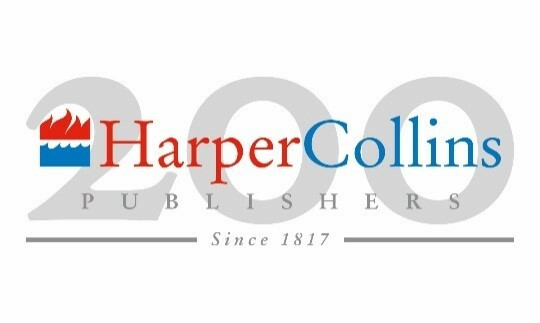 HarperCollins also congratulates its other authors and their magnificent titles that made the Top 101; The Alchemist by Paulo Coelho (25), Working Class Boy by Jimmy Barnes (32), The Lord of the Rings by J.R.R. Tolkien (34), The Hobbit by J.R.R. Tolkien (35), A Song of Ice and Fire Series by George R.R. Martin (40), Sully by Chesley B. “Sully” Sullenberger III & Jeffrey Zaslow (53), Talking to my Country by Stan Grant (68), Assassin’s Apprentice by Robin Hobb (71), The Girl with the Lower Back Tattoo by Amy Schumer (78), Ghost Empire by Richard Fidler (ABC Books, 88) and Magician by Raymond E. Feist (92). The full Dymocks Top 101 list for 2017 is available in stores, or online https://www.dymocks.com.au/top-101.